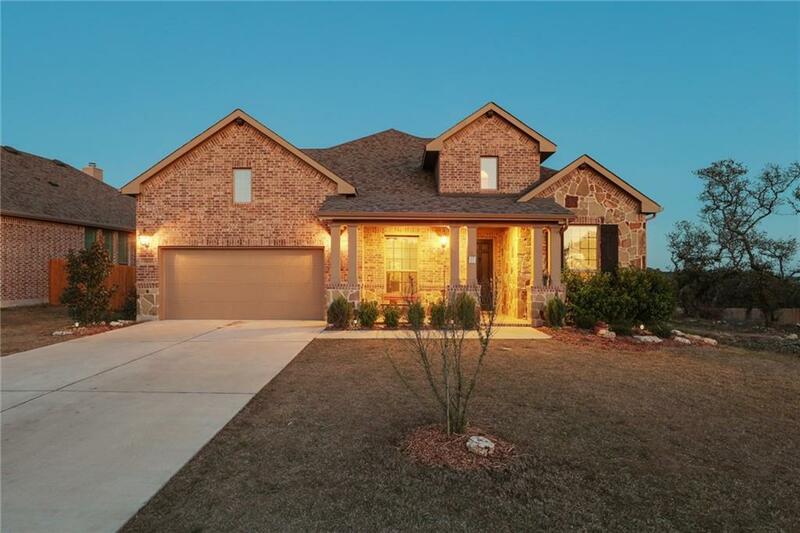 Amazing single-story home in Lakeside at Tessera! 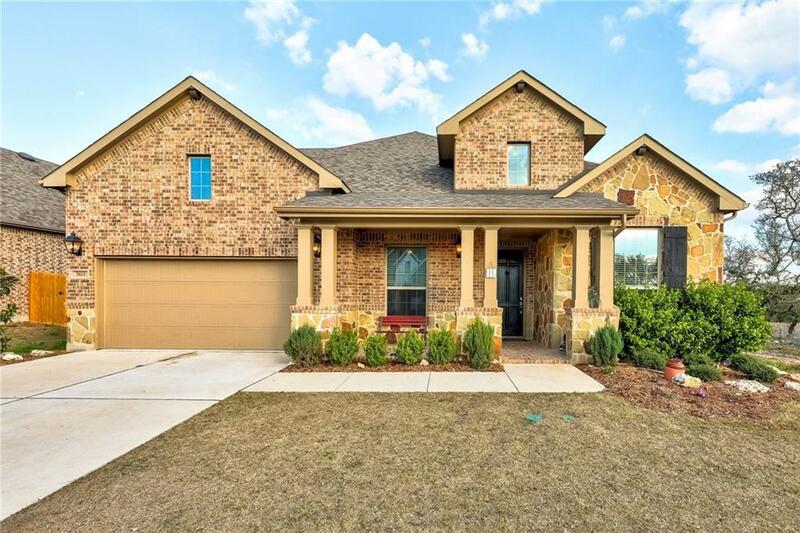 Hardwood flooring, upgraded tile floors and backsplashes, grand ceilings, granite counters, and master bath complete with walk-in shower and separate soaking tub! 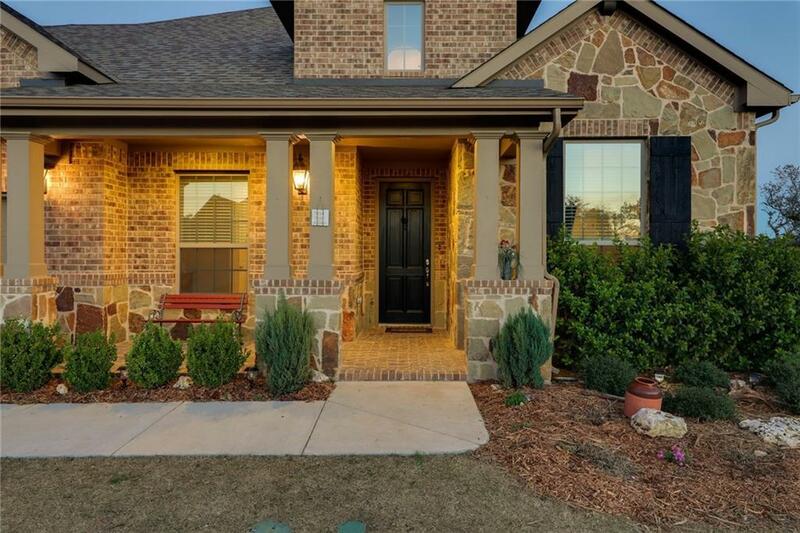 Relax and enjoy hill country views off the covered back porch or hike the miles of trails in the community! Resort-caliber amenities in place with more to come (including a community boat launch to open March)all within acclaimed Lago Vista ISD. 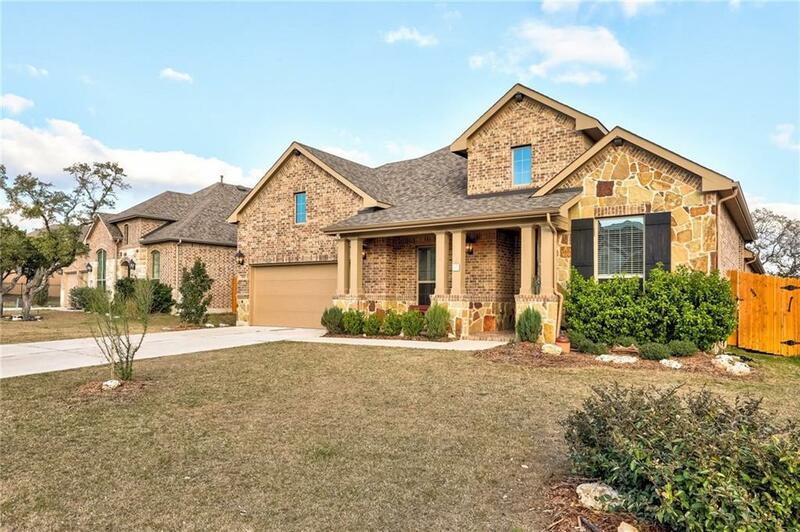 Live lake-side and still be only minutes to Austin! Property listed by Austin Texas Homes, Llc.